Contains: Sodium Percarbonate, Sodium Carbonate, Sodium Citrate, Sodium Silicate, Sodium Gluconate, Fatty Alcohol Ethoxylates, Sodium Polyacrylate, Bergamot Extract, Lemon Thyme Extract, Essential Oil Based Fragrance. 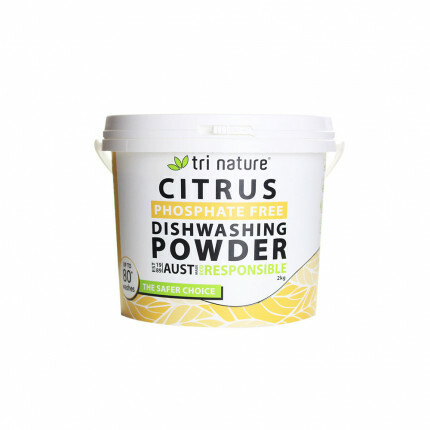 A high performance, phosphate-free dishwashing powder that leaves dishes clean, fresh and residue free. Environmentally Friendly - biodegrades quickly with no contribution to eutrophication of waterways. Contains no chlorine, phosphates or nitrates - reduces potential for algal blooms and marine toxicity. Safe on all glass and dinnerware (deemed dishwasher safe). Controlled oxygen release technology in combination with plant derived actives, cleans and sanitises utensils and dishware. 100% Active Ultra-concentrated formula delivers exceptional economy and reduces landfill potential - No fillers or extenders to clog up the waterways or your machine. Leave no nasty, toxic residues. Essential Oil Based Fragrance of Bergamot and Lemon Thyme. Better than the mainstream alternative. Value for money - up to 40 washes per kilo (If used as instructed). Plant based, naturally derived ingredients. We recommend to descale your dishwashing machine prior to use with Maxim Machine Descaler. 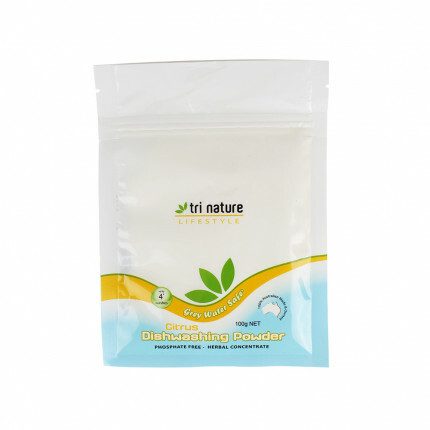 A high performance, phosphate-free dishwashing powder that leaves dishes clean, fresh and residue fr.. This is a sample product. 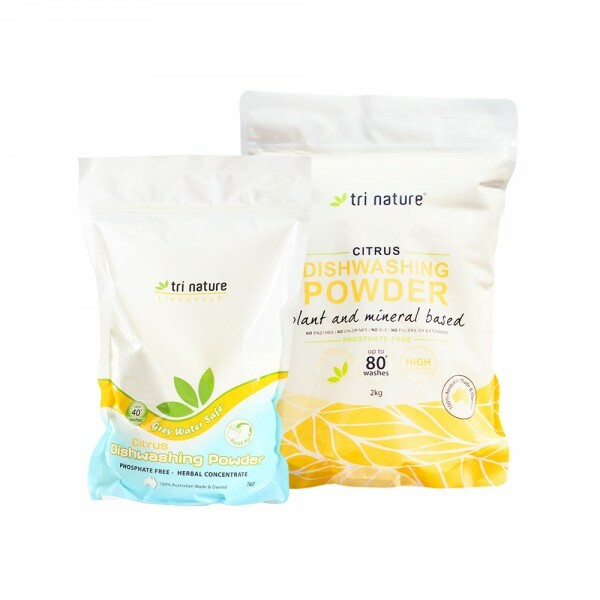 A high performance, phosphate-free dishwashing powder that leaves dishe..